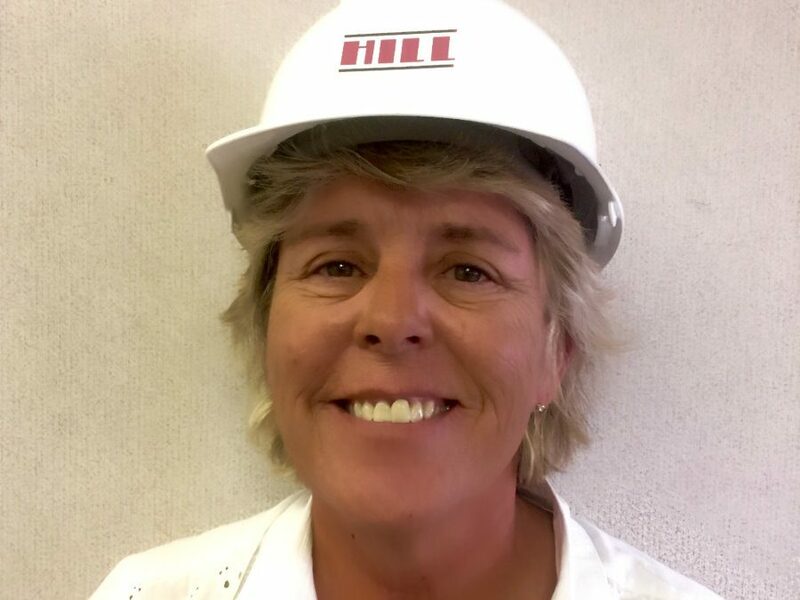 Maddie Vaughan is the Regional Safety Manager at Hill International. She has been in construction for over 30 years with 15 years in safety. She is the President Elect of the Valley Coastal ASSE Chapter and recently received the BCSP SMS certification. Vaughan loves her position and wants everyone to know that safety doesn’t have to be expensive if it’s done in design. I received several workplace injuries throughout my career as an electrician. I realized that an employees well-being wasn’t important to some employers and people were sometimes instructed to do unsafe acts as long as it benefitted the employers. I didn’t like how if you received a career ending-injury the employer could replace and forget you faster than you would get out of the hospital. Be firm but fair. Take the time to explain and educate workers about the how and why. Never speak unless you know the answer ahead of time. Lastly, listen to others. A steel assembly fell on a worker severely breaking his leg in several places. I remained calm, cleared the area and assigned bystanders to call for emergency services, flag the ambulance into the site, and someone was sent to retrieve my first responder bag. While these things were taking place I stayed with the injured worker trying to comfort him until help arrived. Once the injured worker was removed I barricaded the area, and I had witnesses taken to my office to provide statements of the incident. After obtaining statements I had witnesses walk me through the steps leading up to the accident and until I was notified. Photos, area sketches, and employee list were all part of the preliminary investigation. Safety professionals are there to protect workers, not to make their jobs harder or add to cost. Safety is not expensive if it’s done in design. To see things before they happen. I seem to know what workers are going to do before they do it. You know that safety pays: it improves the top line, bottom line and most importantly, protects your most valuable resources – your employees. See up-to-date stats and figures that prove why every dollar invested in workplace safety pays off in iReport’s Workplace Safety Infographic. Get the free download here.